For Complete Use & Care Instructions Refer to the Support Section (How To Manuals) on our Website. The Alpha Server joins our Fraternity of Servers line of Beverage Servers. 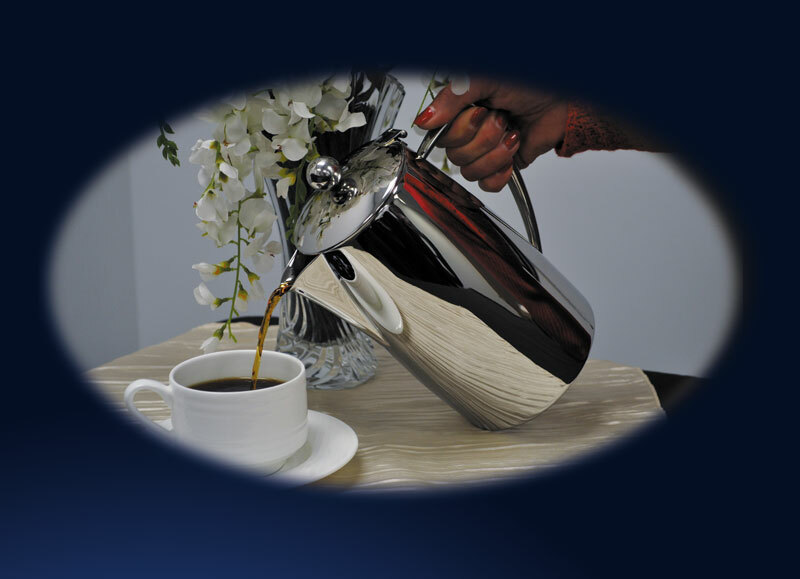 Perfect for tabletop service, room service, the board room, office or conference room. Our servers are constructed from 18/8 mirror-polished stainless steel, not aluminum or chrome plated, like others. Vessel has a two hour hold time for hot beverages. Hand washing is recommended for all Spring USA Beverage Servers. Use mild detergent, rinse, and dry with a clean, soft cloth. 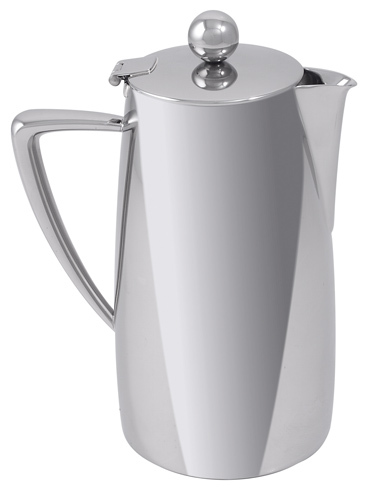 Do not allow your beverage server to sit submerged in water for long periods of time.